In today’s business of electronics goods and products, what has become very popular for designers are “smart” devices. 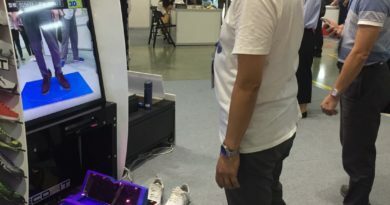 It seems everything offered in the Consumer Electronics business is now becoming smart and needed to connect to the Internet. With this change, all the devices both from the IT industry and the CE industry are finally converging. We are at the stage now that truly IT is merging with Consumer Electronics. It is well known that TVs, Audio Systems, Appliances, Computers, Laptops, Tablets and of course Mobile Phones all are becoming smart. There is so much advancement in technology that it is often hard to keep up with the latest and greatest. The sophistication along with the capability of current with CPUs (computer Processing Units) exponentially has increased of time. We now expect all our electronic devices to have multiple cores and run lightning speed applications to help manage our daily lives. When consumers buy such electronics products, they now consider some basic things. How long does the device last before having to charge for more power? How much memory do I need to store and run necessary applications downloaded from the app store? The latter part of this basic need and decision is what we’ll focus on in this discussion. 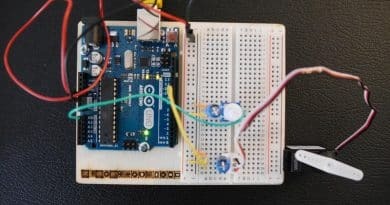 Besides, power is, of course, needed to make these devices work, so we will also try to explain the very simple but hard decision of really what type of memory to use and how much is needed. Should I use DRAM or Flash? Any product that is built for the electronics industry in this digital age requires two basic things: Power and Memory. The CPUs need this in order to execute software that make the products come to life and essentially work. People often ask the question when developing ICs or putting systems together. What type of memory should they use and how much memory do they need? Consequently, here comes the discussion: should you use DRAM or FLASH? What are the differences between DRAM and FLASH? The simple answer to the difference is that memory can be either Non-Volatile or Volatile. Non-Volatile means you can remove power from that memory and nothing will be lost. Volatile memory means when you remove power, the data is gone. Therefore when it comes to memory of the different types, it is why it really is not about DRAM vs FLASH, but more DRAM with FLASH. 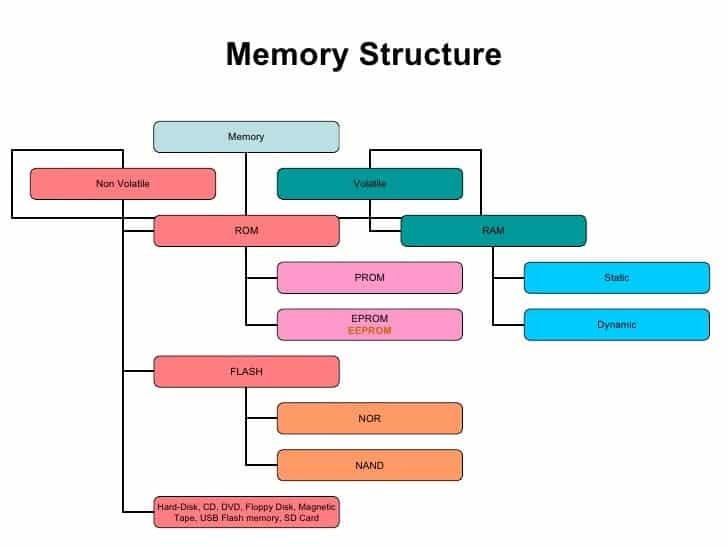 As you can see from the diagram below, it clearly shows the division of memory as Non-volatile and Volatile there is actually a 3rd category that is known as ROM (Read Only Memory). For our discussion consider that ROM is technology from the past. ROM created essentially PROM/EEPROM (Programmable Read Only Memory) to run basic instruction sets. With the discovery of FLASH memory, it is now the preferred choice for system designers and developers rather than using ROM. Memory should be intermixed. 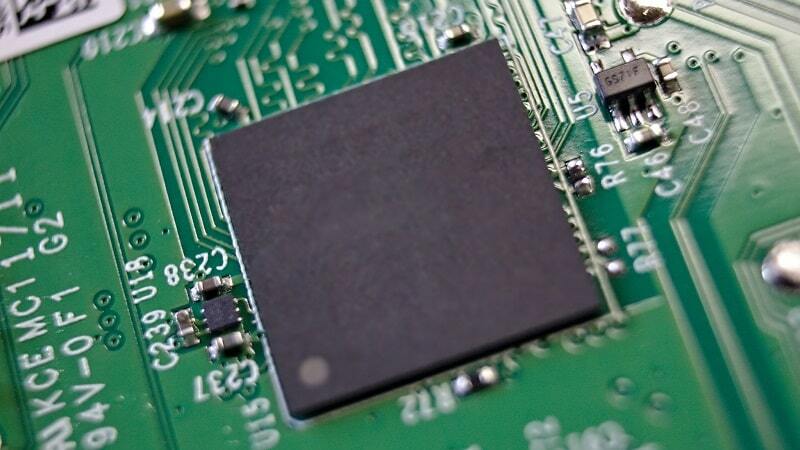 IC designers and chipset developer use FLASH Memory to “burn in” the main core software that the FW (Firm Ware) layer is often referred to be tied to the CPUs. FW should be the basic building block between the HAL (Hardware Abstraction Layer) and the basis of the OS (Operating System). Once the system starts to initiate and “boot up”, what also starts is the execution of software that most devices use DRAM to execute the data stored on the FLASH. DRAM is often used in direct relationship to the CPU and often it is known to hold the data and execute operations based on the CPUs instruction to tell what the system will do. DRAM essentially takes what is in FLASH and performs calculations and processes the data from FLASH memory. This is why we are not talking about the difference of the two memory types but really how they work together and complement each other. For IC designers and system developers, they need to consider and use each type of memory to maximize the cost as well get the best performance from the memory. 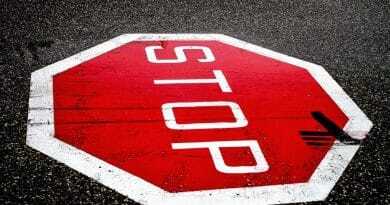 Simply state: FLASH stores data and holds it permanent; DRAM loses the data when power is taken away. FLASH storage has become so popular that Flash is in most drives that we define as SSD (Solidstate Storage Device). Majority of SSD cards use FLASH. So for example In designing IoT (Internet of Things) devices. Many people feel these are very simple devices not requiring a lot of memory. 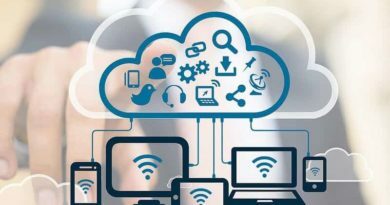 But with anything is talking to the www space, known as the Cloud the choice for any designer is to design their device for the best efficient use of memory and the speed at which the device works within the network. On top of this, in today’s network system we all are expecting it to be wireless. IoT devices must learn to seamlessly work together in order to meet the demands of the End User. 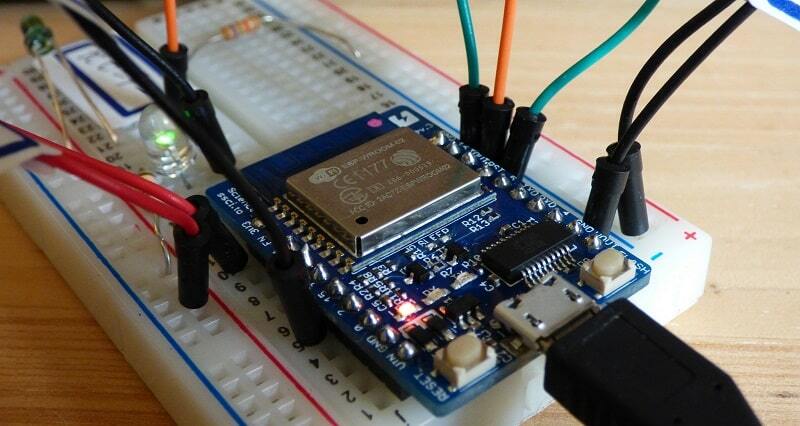 Ready to Build Your IoT Device? TechDesign is a company here to help you from start to finish. We can and will provide the help in any and all of your project needs. TechDesign also provides reference designs and help you manage your supply change and assist in all the steps in which to complete your project. From design to development and following up through production, every step of this process can be done with help from TechDesign. For your DRAM or FLASH needs, Winbond direct online store provides large selections of code storage flash memory, mobile DRAM, and Specialty DRAM. You can simply find and order the chips online to get the parts for your projects. No more hesitation, just one click to find the electronics components on TechDesign eMarket.